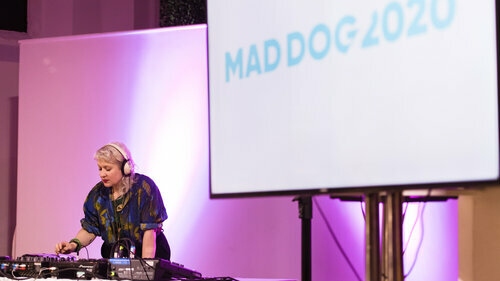 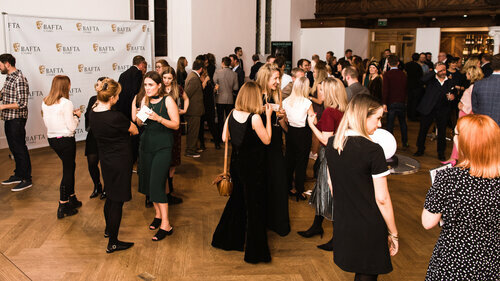 On 4 October, we hosted a special Nominees Party at Cornerstone in partnership with Mad Dog 2020 Casting and Champagne Taittinger. 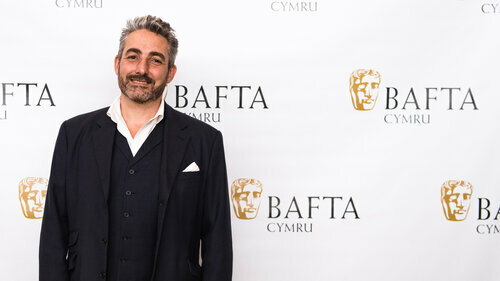 CARDIFF, UK. 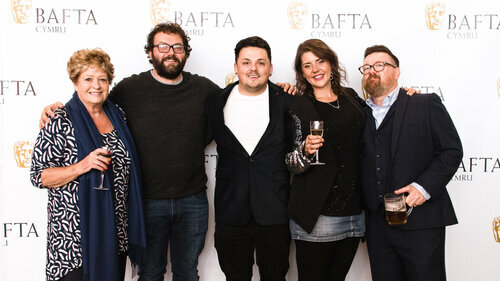 4th October. 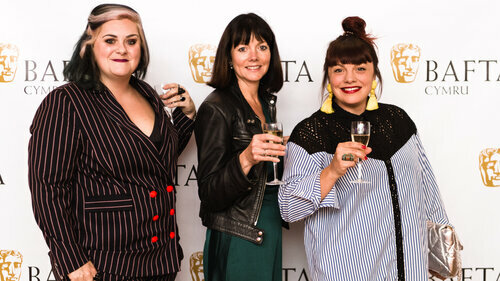 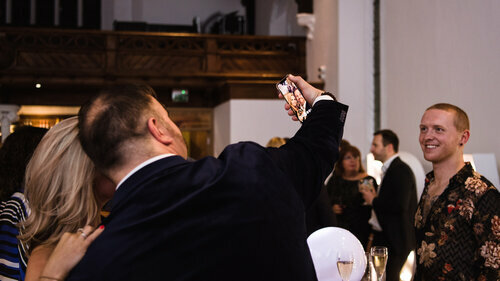 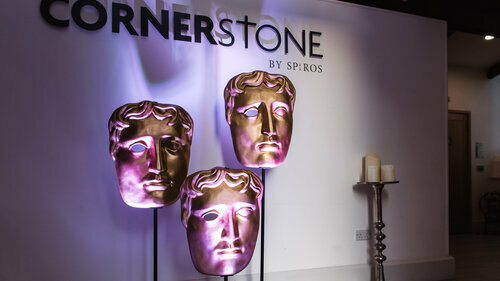 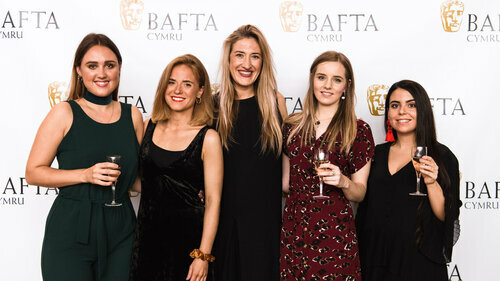 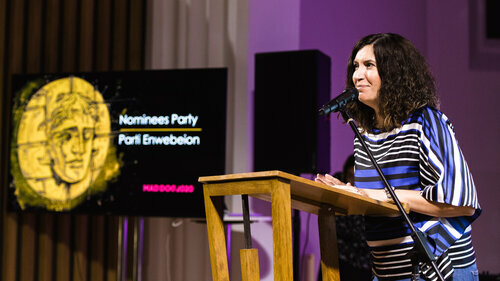 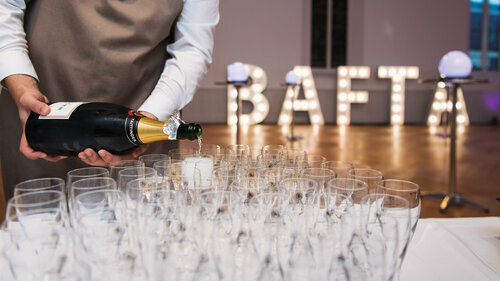 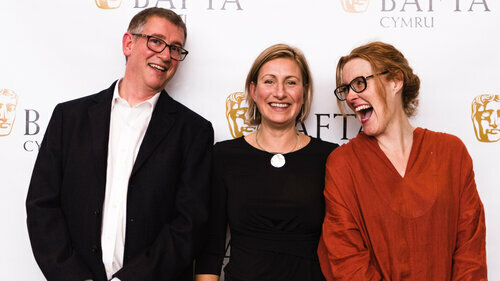 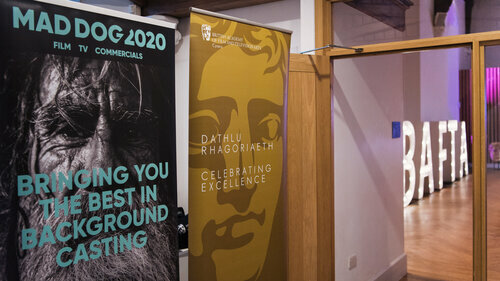 BAFTA Cymru 2018 nominees party at Cornerstone. 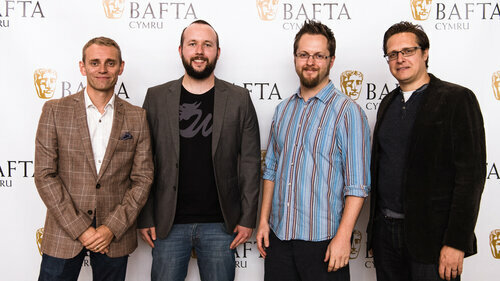 Games nominees: David Banner, Richard Pring, Ben Cawthorne, and Shane Skuse, at the BAFTA Cymru 2018 nominees party at Cornerstone. 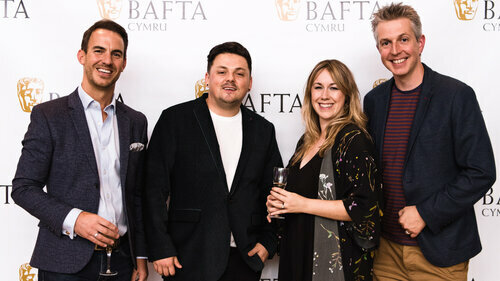 Short film nominees: Ben Jenkins, Dan Harris, Sian Harries, and Geraint Huw Reynolds, at the BAFTA Cymru 2018 nominees party at Cornerstone. 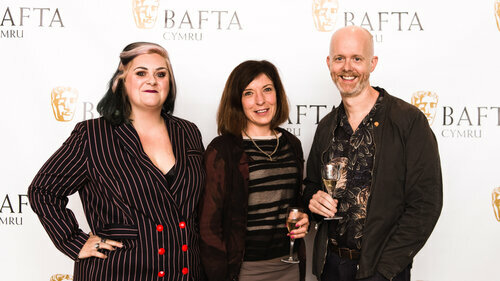 Jill James, Hefin Rees, Dan Harris, Carys Eleri, and Gareth Potter (Fire In My Heart) at the BAFTA Cymru 2018 nominees party at Cornerstone. 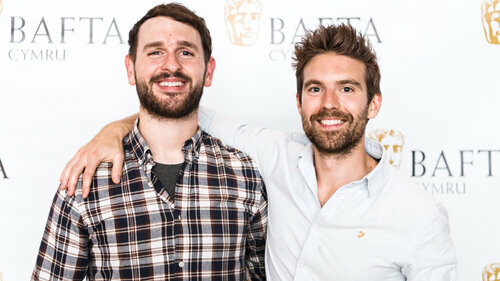 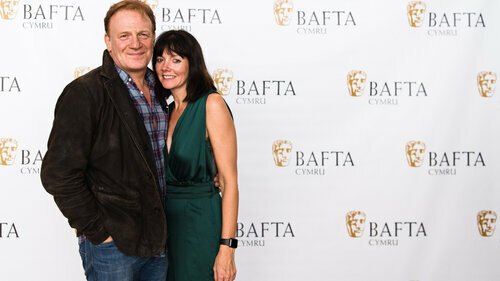 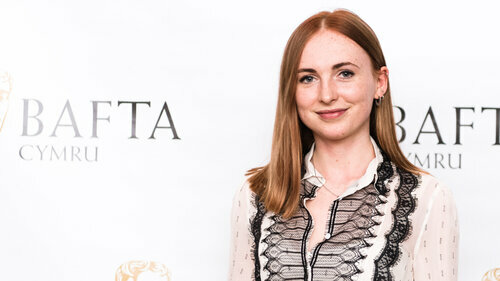 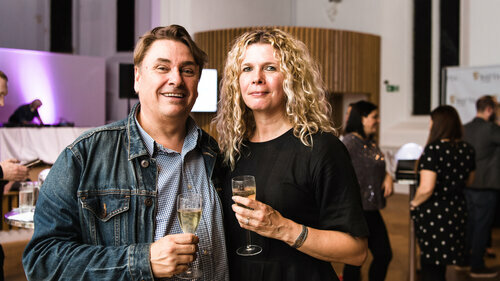 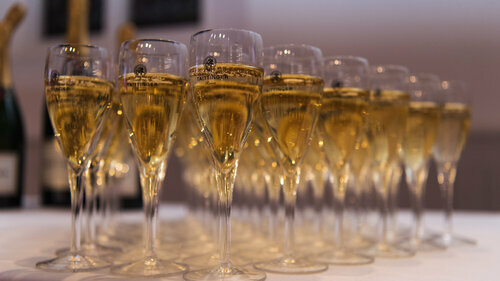 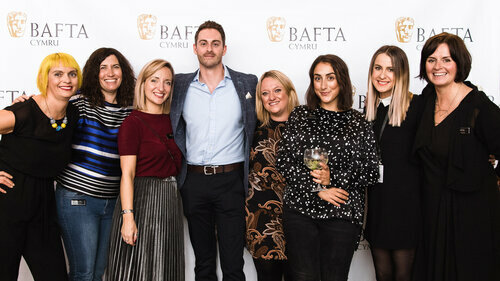 BAFTA Cymru 2018 nominees party at Cornerstone.